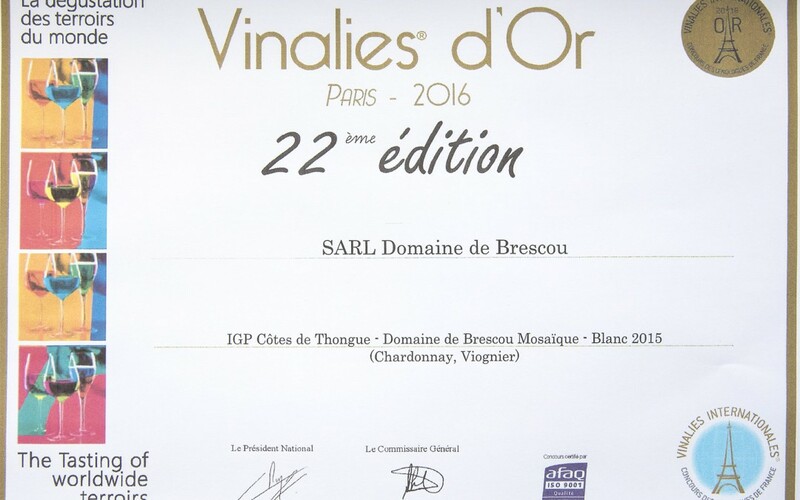 Every year, the Union of French Oenologists organises one of the most prestigious competitions in the wine world. 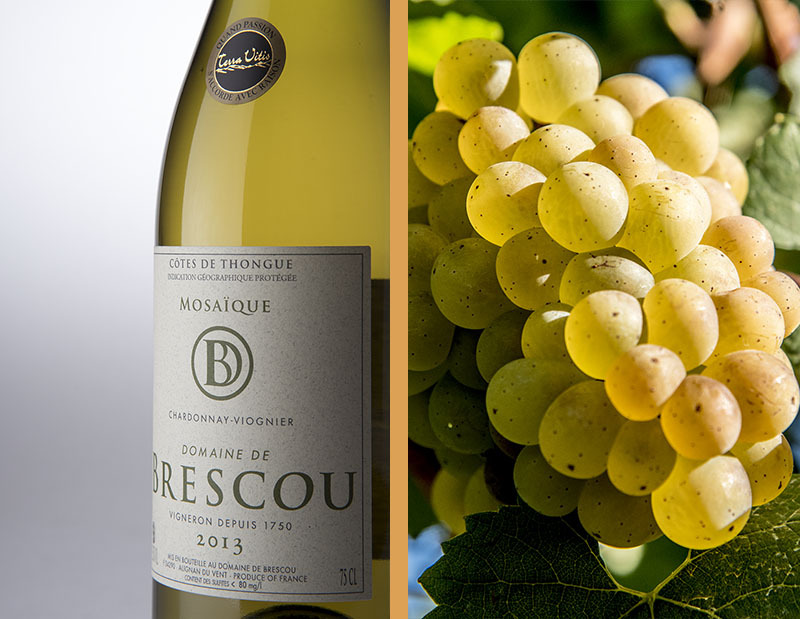 Over 5 days, the jury members, all experts in sensorial analysis, gather together each morning under the presidency of a French wine specialist, to blind taste wines from all four corners of the world..
We are so proud this year : Gold medal for our wine Mosaïque 2015. Thanks to our team !